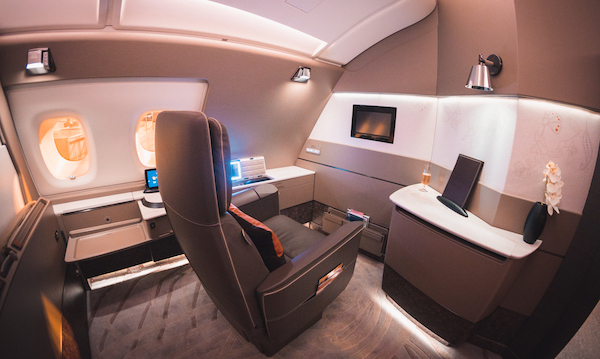 It’s been more than a decade since Qantas first flew the A380 in October 2008, and their First Class product has remained relatively unchanged in that time—along with the demand from frequent flyers and points-redeemers to find themselves in this exclusive, 14-seat cabin. 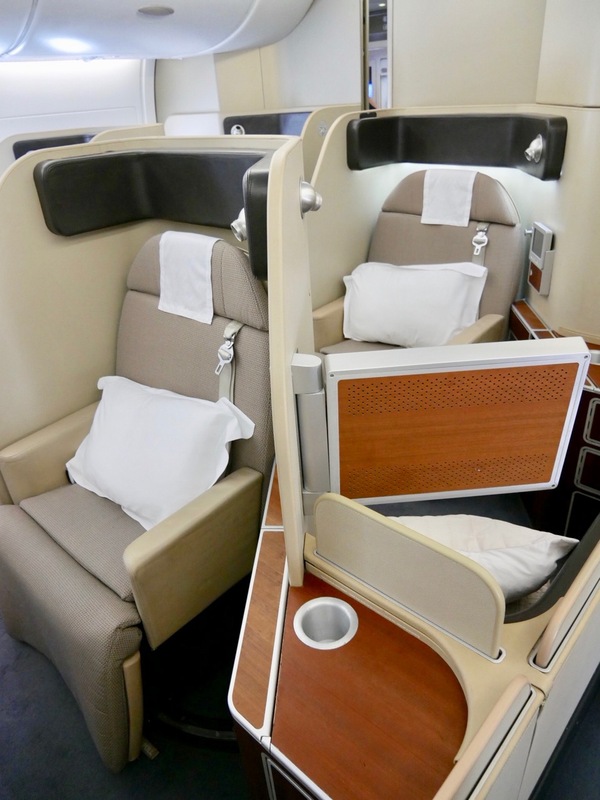 Given it’s been a while since I last experienced Qantas’ take on the best inflight experience they can offer, and the fact that they have recently announced a light overhaul of Qantas First Class as part of their A380 refurb program in 2019, I thought I’d take a look at how it’s holding up. Not every flight of the US routes is operated by an A380, so be sure to check your planned itinerary and see which aircraft is operating. 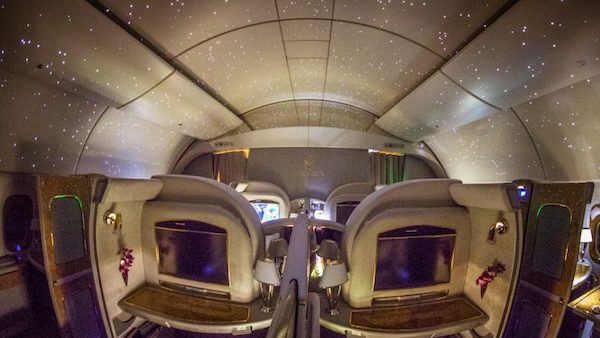 If it’s a 787, there’s a much superior Business Class seat but no First Class. It’s also worth noting that the Hong Kong route is somewhat seasonal, with Qantas choosing peak periods to operate the A380. 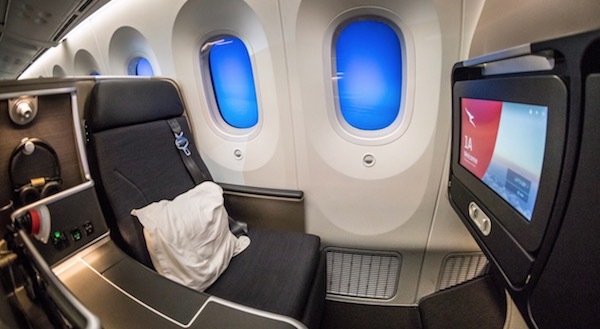 At times, First Class won’t be sold outright, with Business Class passengers with status able to choose First Class seats. 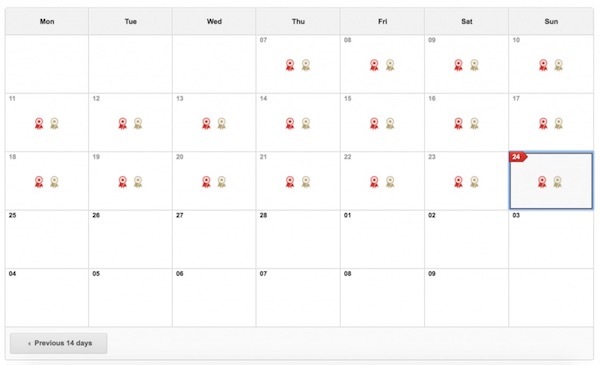 Again, this is dependent on the time of year and Qantas’ current approach to the route. 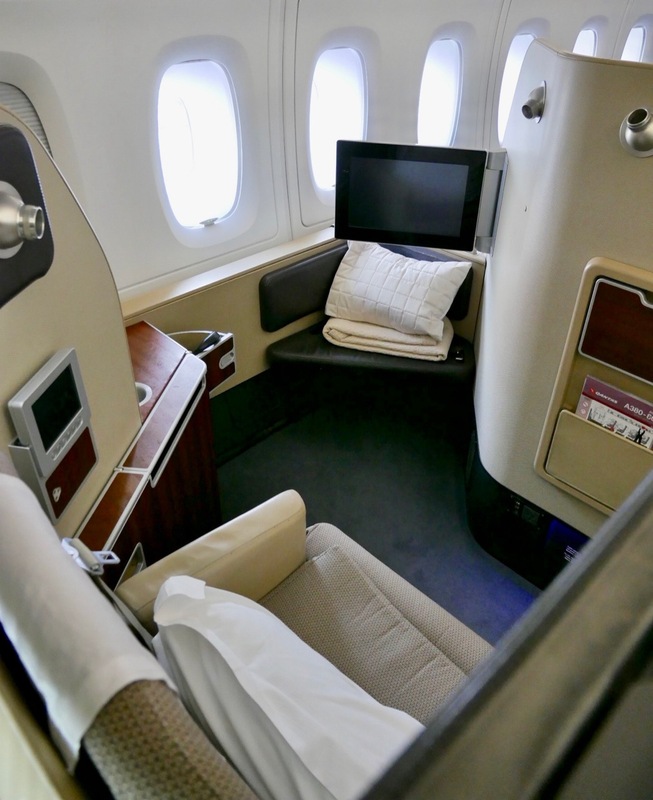 The first class cabin consists of two rows of 4-5 seats with a total of 14 passengers and a large area of open space in front of the cabin which you can use to stand and stretch your legs. 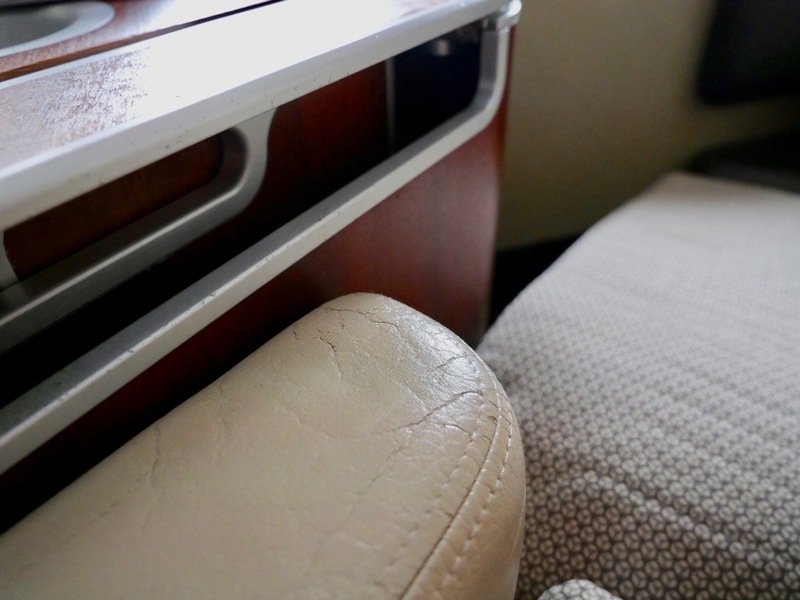 The seat itself is, as you’d expect—huge—with 200cm of legroom and a width of 56cm. 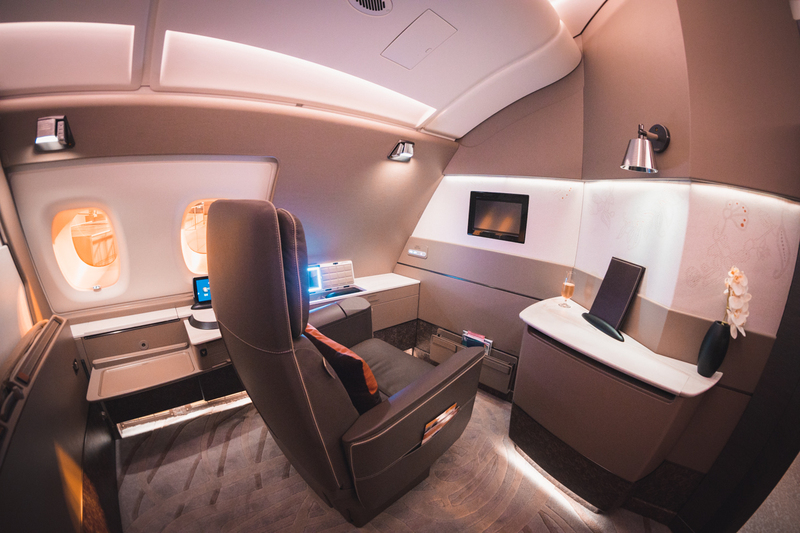 It reclines into a lie-flat bed, with a luxurious pad creating one of the most comfortable environments for sleeping in the sky. 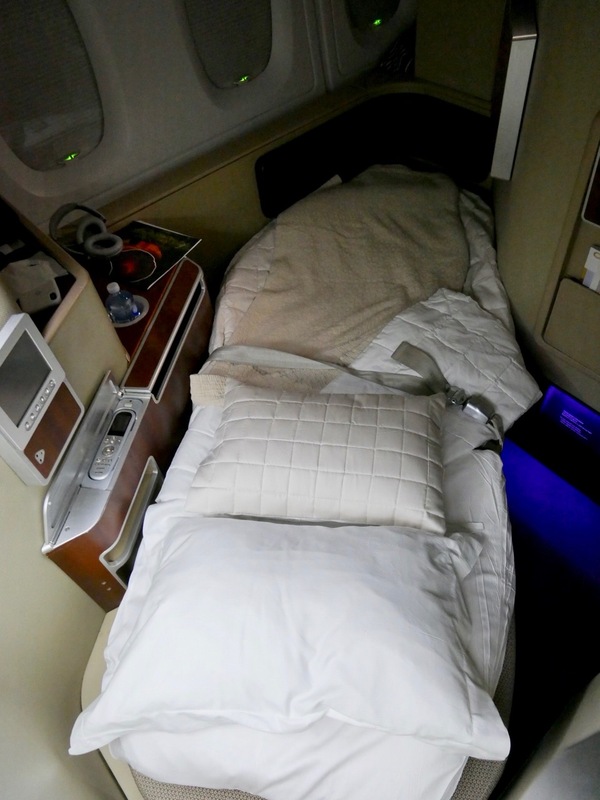 From a sleeping perspective, and from my own personal experience, I’d suggest that this product is only outdone by Etihad’s First Class Apartments for sleeping comfort. 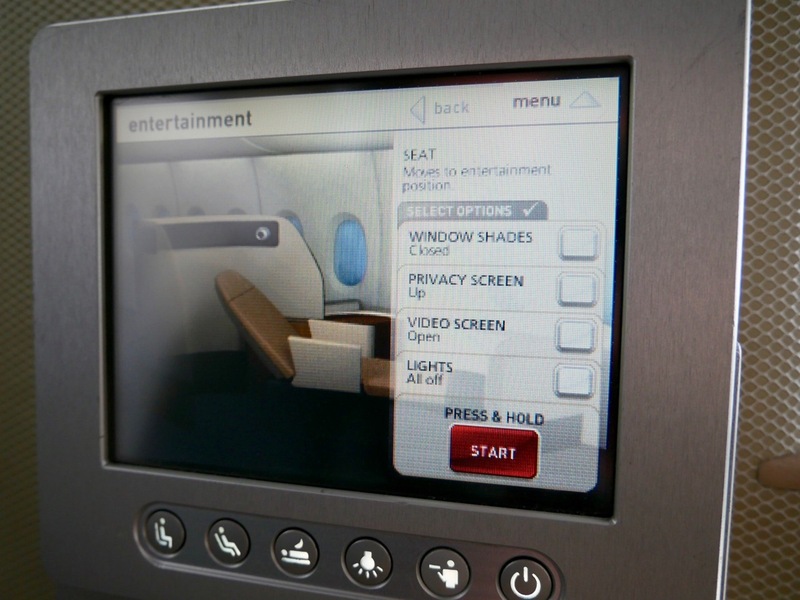 You’ll find a number of seating, lighting and window shade presets in the controller next to your seat. These are the easiest way to control your environment rather than fiddling with the individual settings for each aspect of the seat. You can also set up a surprisingly strong in-seat massage, just for good measure. 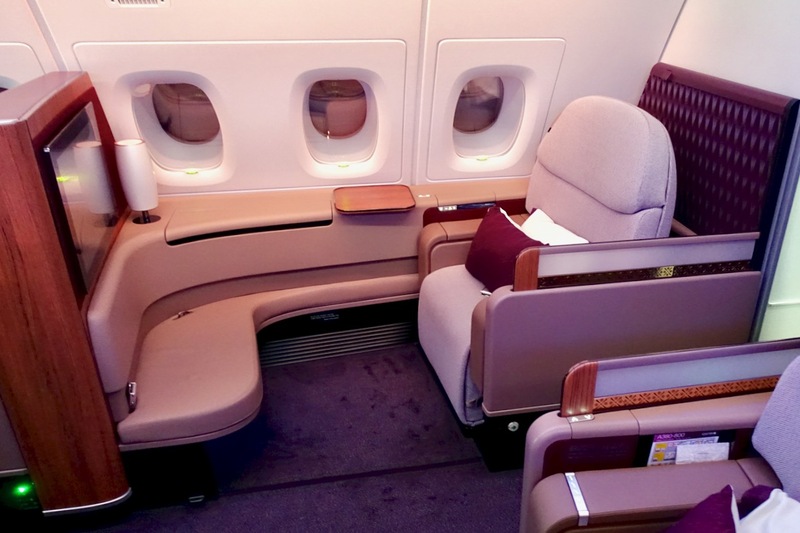 The seat is contained within a relatively private suite, with passengers angled away from each other. 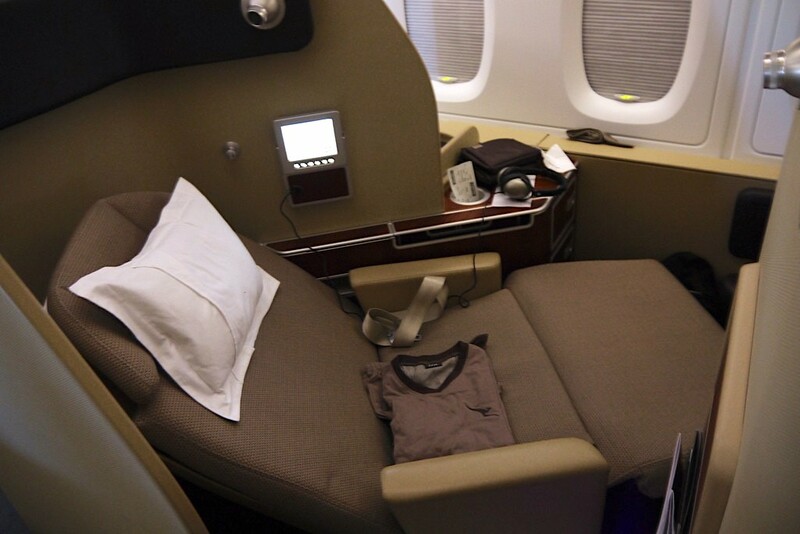 That said, some other First Class cabins do offer a lot more privacy, like Singapore Airlines Suites Class. 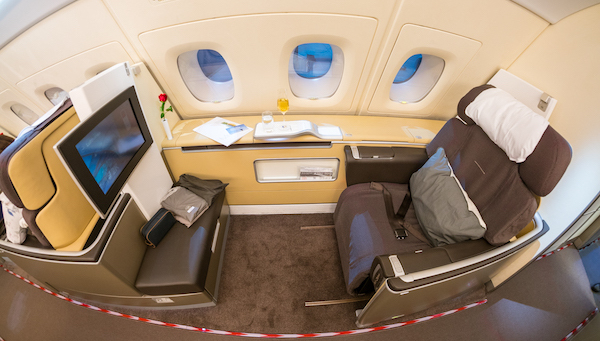 With Qantas’ A380 First Class suites now reaching a decade of life, they are starting to show their age. Expect some worn leather, a few loose cushion pads and evidence of some historical seat fixes to keep everything in working order. 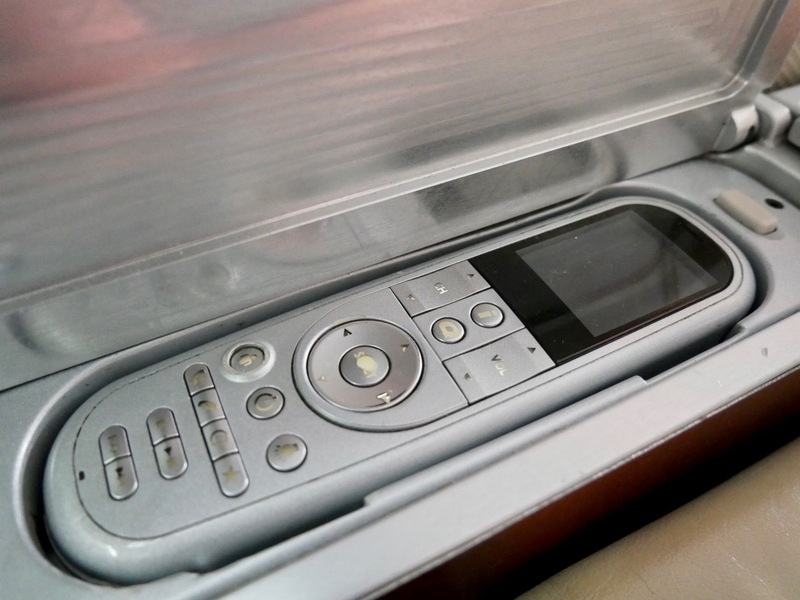 From the passenger’s perspective, it’s definitely the right time to invest in bringing these back up-to-date. 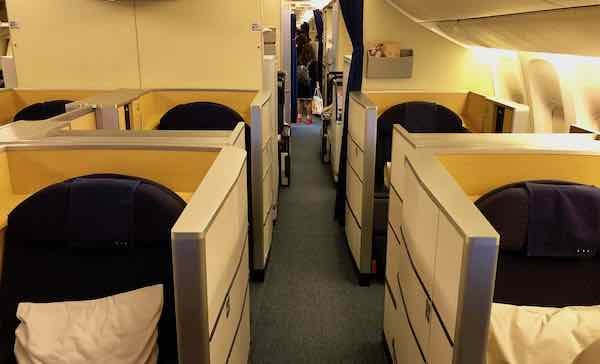 The ‘A’ row is the pick for solo travellers, as the middle F and K rows share an aisle; the A row has a bit more privacy and less foot traffic as a result. If travelling as a couple, you may prefer to be seated one in front of the other rather than in adjoining seats, giving the distance and privacy between seats. Seat 5A is held back for travellers who require the bassinet, or last-minute assignment if not needed for that purpose. Depending on your exact flight duration and timing, you’ll at least be in store for a three-course meal; longer flights to the US may also feature a longer tasting menu, if you have the stomach space. 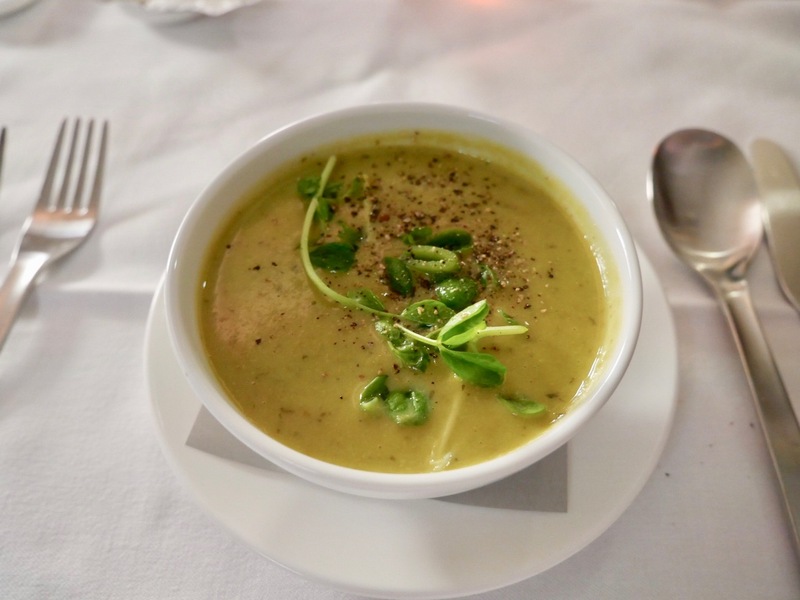 The food is all of great quality with a modern Australian menu, however, you’ll, of course, get better, fresher food put out by the kitchen in the Qantas First Class lounge, so don’t hold off dining in the lounge to dine inflight instead. 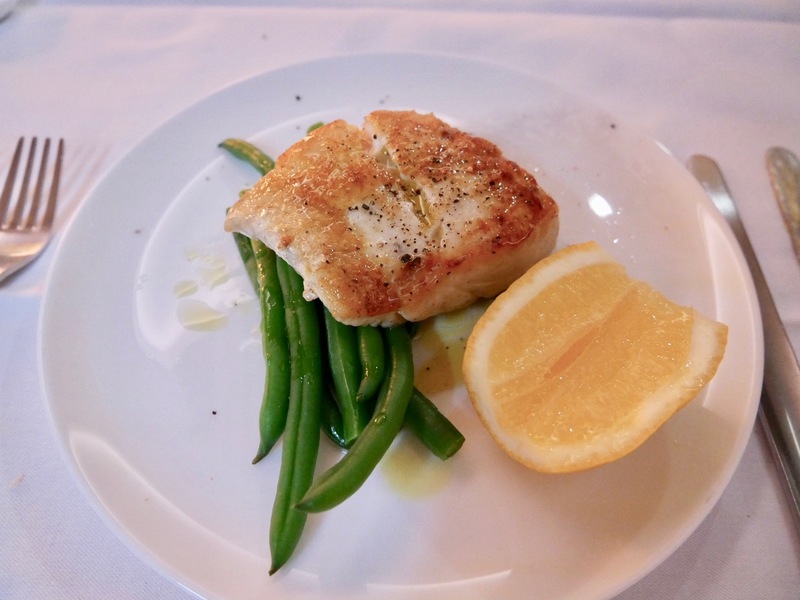 That said, you’re not usually going to be disappointed by the First Class dining and quality of food—it’s definitely of good-to-high quality restaurant standard. Expect the wine list and choice of champagnes and spirits to also generally be excellent. The service on offer should be personal, with the ability to dine at a time to suit you, and you’ll be asked how you prefer to be addressed. Don’t forget to ask the crew to make up your bed properly too, which takes around five minutes to fully set up and take down. In my experience, inflight service tends to be prompt, friendly and professional. 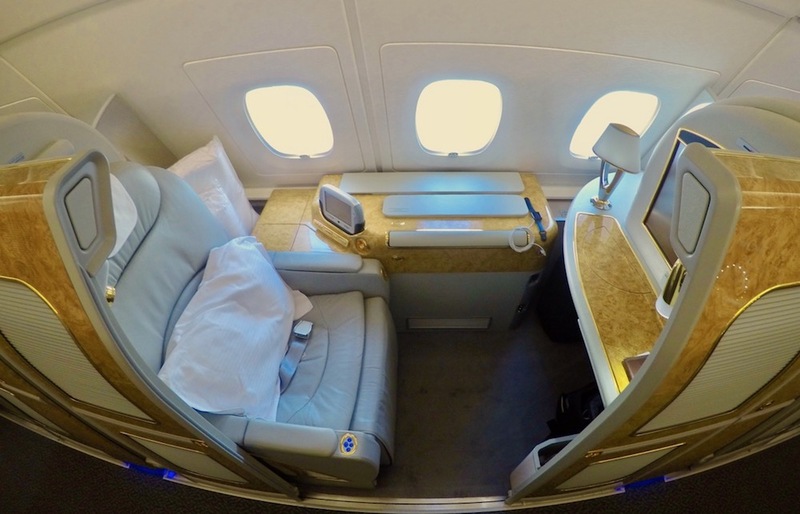 When travelling in First Class generally you need to remember that you’ll usually be left alone unless you want something—so if you do want something, don’t forget to ask! 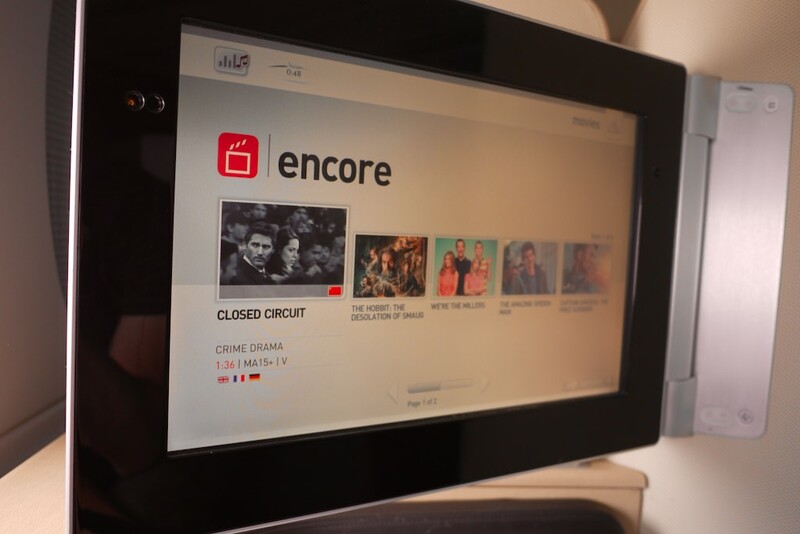 Qantas’ A380 inflight entertainment selection is usually very good, however, the system itself is showing its age. The screens on its competitors are more responsive and of higher quality. 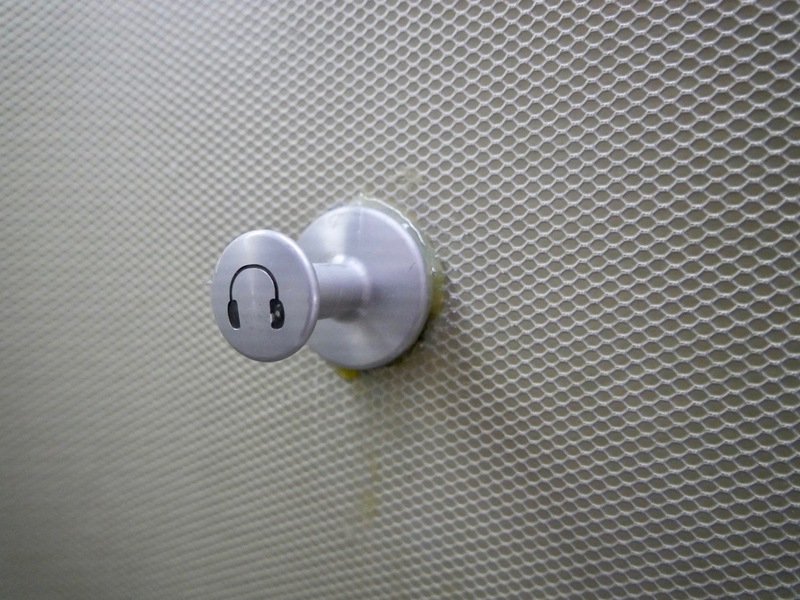 This should be remedied from their upcoming upgrade. Sydney/Melbourne to Asia flights can be redeemed from 90,000 Qantas Points + ~$350 in taxes, or you can also use points from other programs, outlined below. At the higher end, all the way from Australia to the UK, you’ll need 192,000 Qantas Points + taxes. To get the ball rolling, check out our guide on how to search for award space, primarily through the Qantas website. 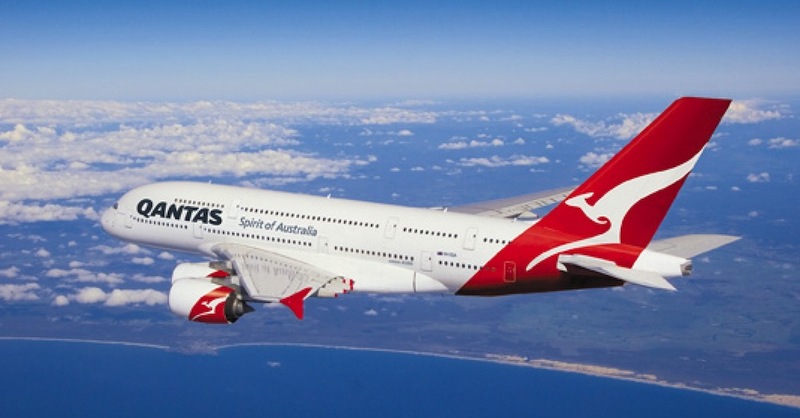 You may also be interested in using your Qantas Points to upgrade your ticket bought with cash. 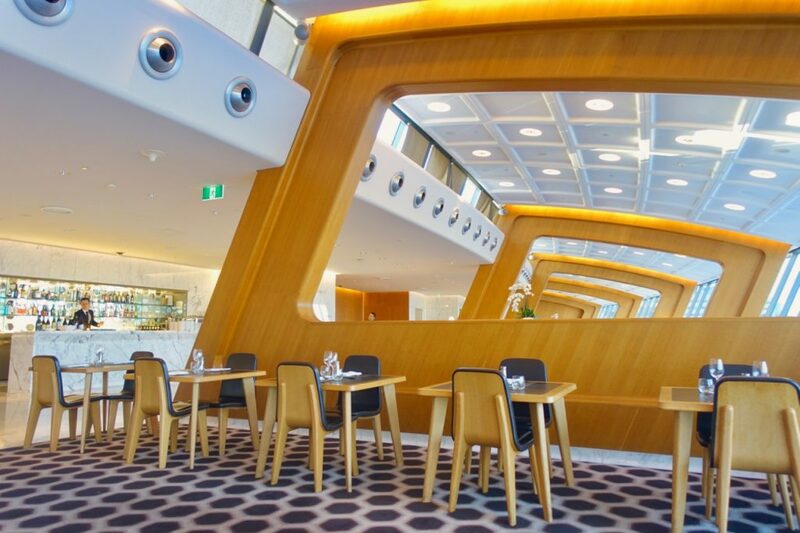 Departing from Sydney, First Class passengers can access the Qantas International First Lounge, which is consistently ranked as one of the world’s top ten airport lounges. For travelers departing from Melbourne, there’s also an intimate First Class Lounge which is just as pleasant as its Sydney counterpart. Qantas First Class lounge access, if leaving from Australia, is one of the best parts of the Qantas A380 First Class experience, so leave plenty of time in your schedule to enjoy! 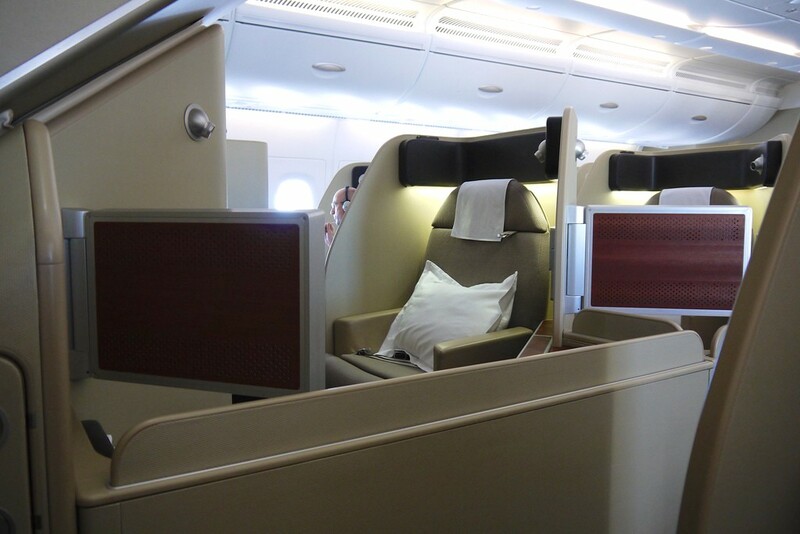 Summing up: why choose Qantas A380 First Class? 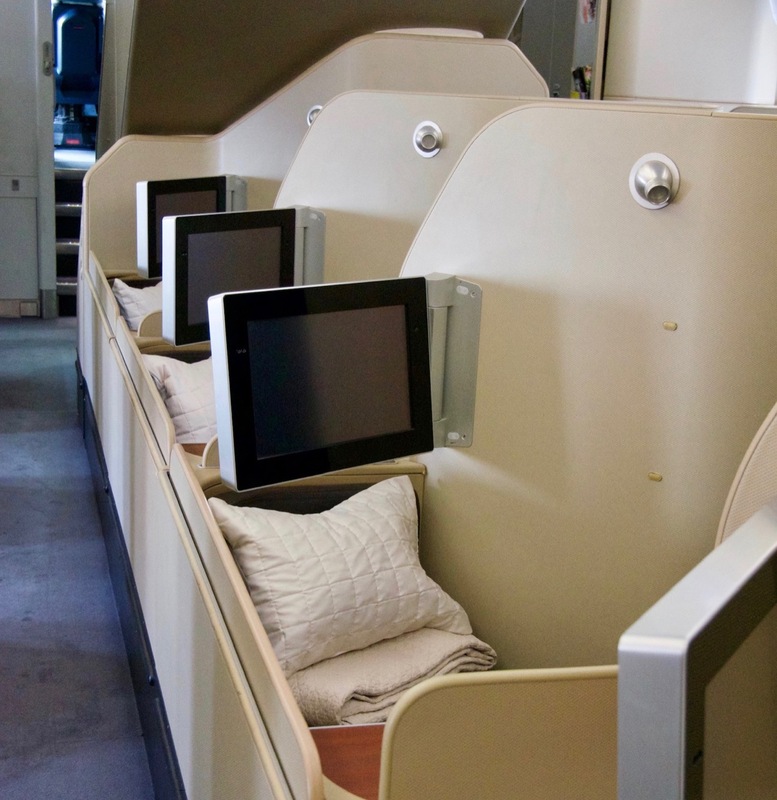 You can expect a great pre-flight and inflight experience when travelling with Qantas in First Class. 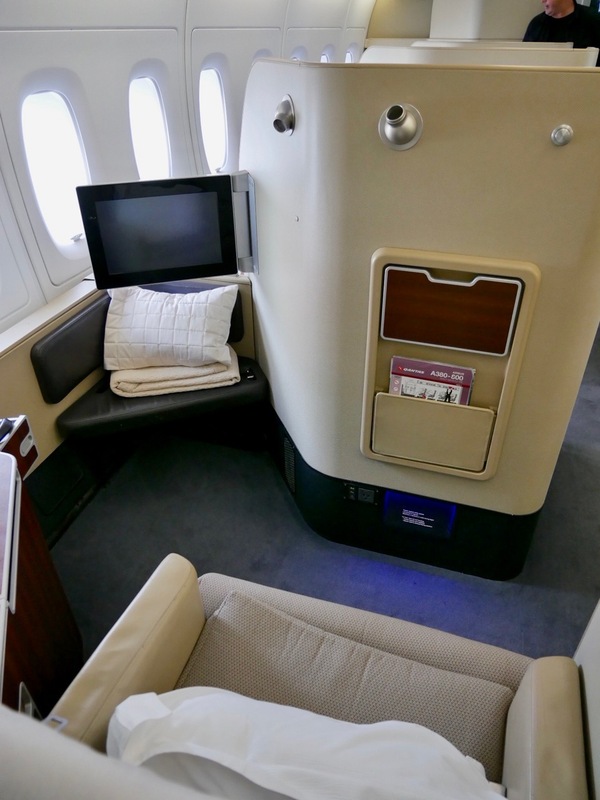 Other airlines may offer fancier suites, seats and beds, but this is still an excellent use of Qantas Points and absolutely worth flying if you have the points in your account to spare. 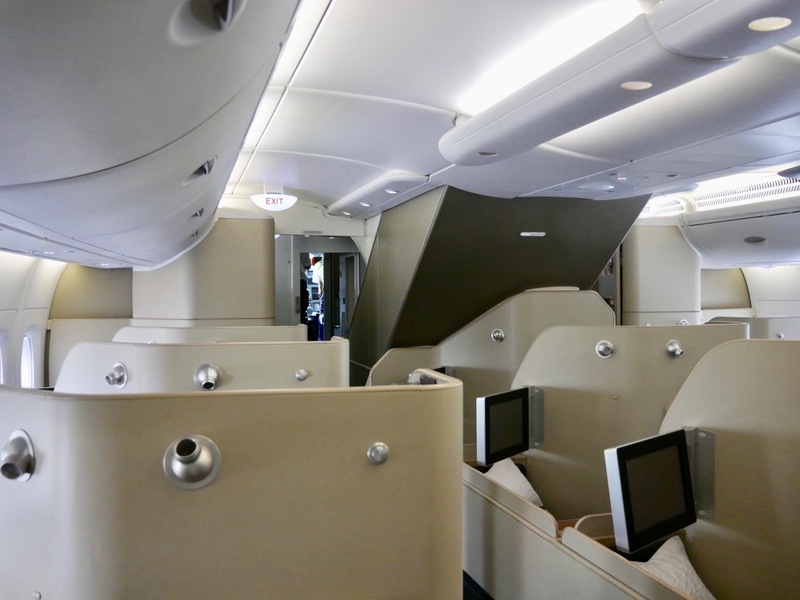 When the fleet becomes mixed between old and upgraded First Class, then seeking out a refurbished aircraft will be a game of whack-a-mole until the full fleet has had the refresh. Sorry mate – we are of course in First, not business (teach me to read point hacks late at night…) So you reckon the A and F are as good as it gets for communication? 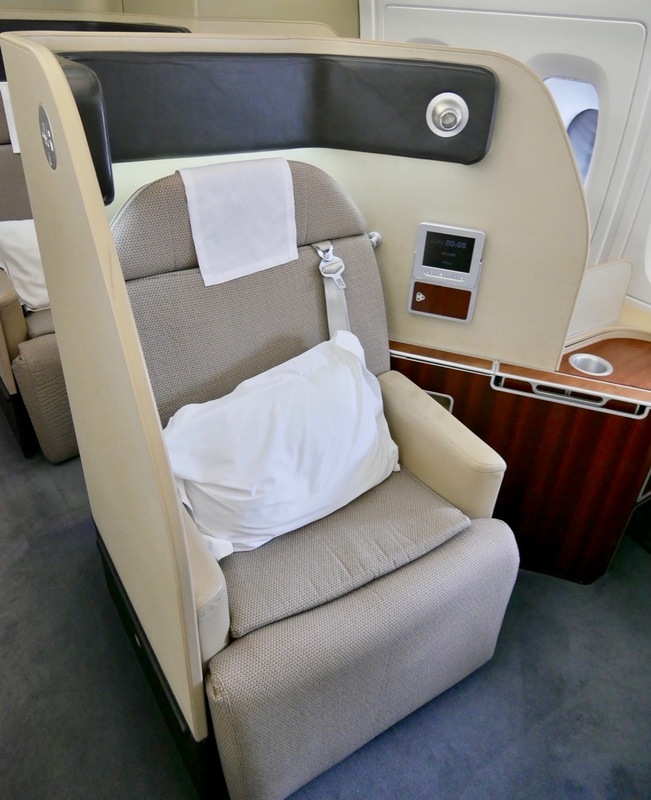 We managed to secure two AA seats (we’re able to access/use Aadvantage Miles because I have U.S. credit cards) in J from MEL – SIN in April, so this review was quite valuable – thanks Keith. 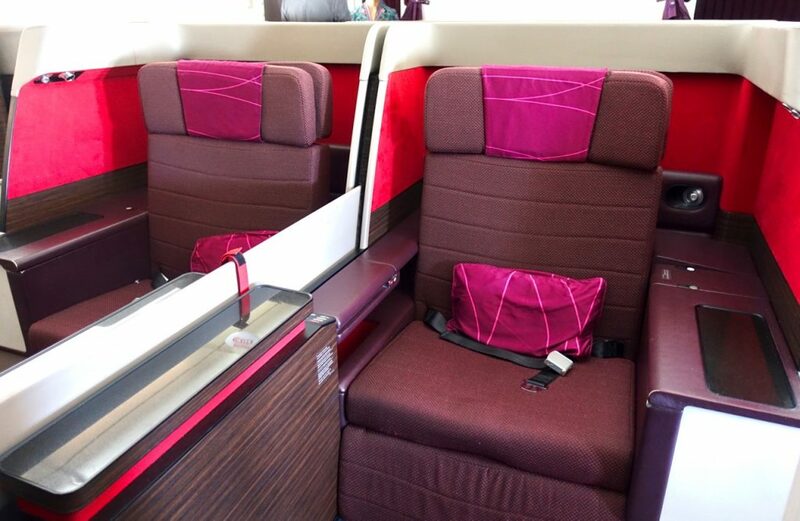 Our challenge actually is, which are the two seats that have the best set-up to be able to talk to each other inflight? (25 wedding anniversary trip). Congrats on securing the seats, especially with the lower AA pricing! I’m a bit confused with you booking a J (Business) seat and commenting on this First article. So if you are indeed in First, then a combo of an A and F seat might work best, but still the seats aren’t great for conversing. 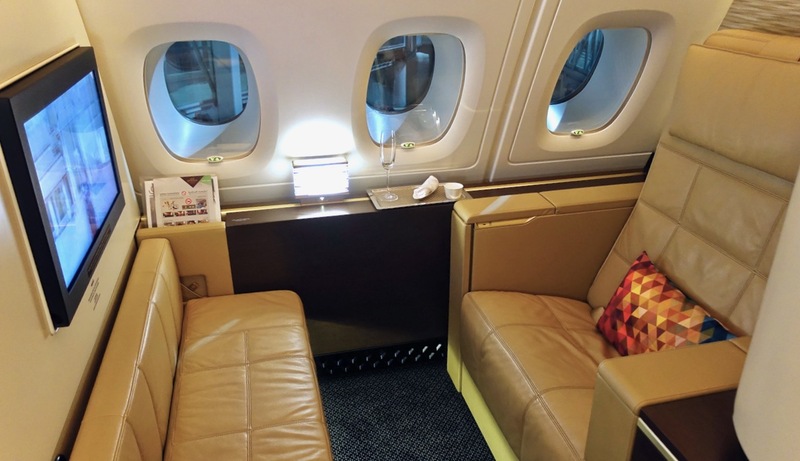 If you are travelling in Business, then any two seats next to each other are good. 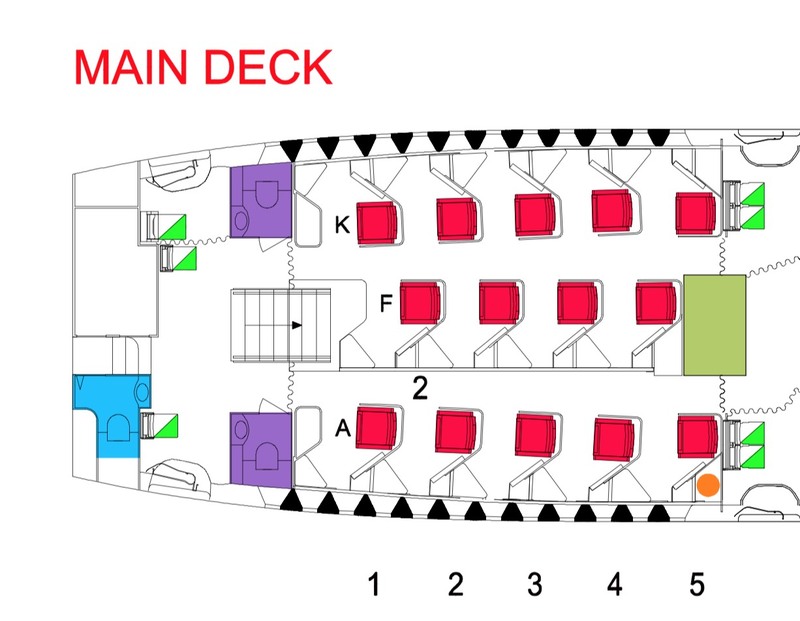 Here is the seat map. 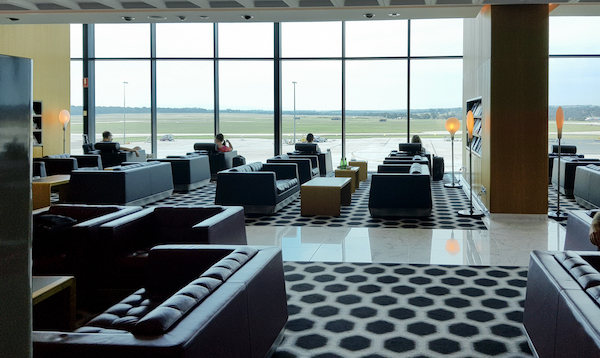 As for the lounge, usually check-in for each flight opens three hours prior to departure. You may be able to do earlier, especially in a hub like Melbourne, but I’d aim to check-in right on three hours to be able to maximise your time in the lounge.